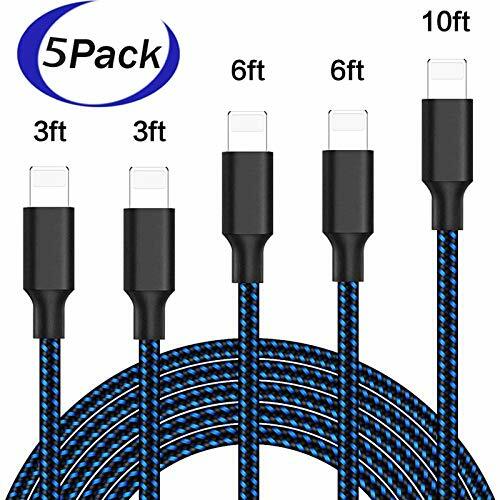 Universal Compatibility - Support most Android Tablets, Cell Phones, and Windows Phone which with Micro USB port. 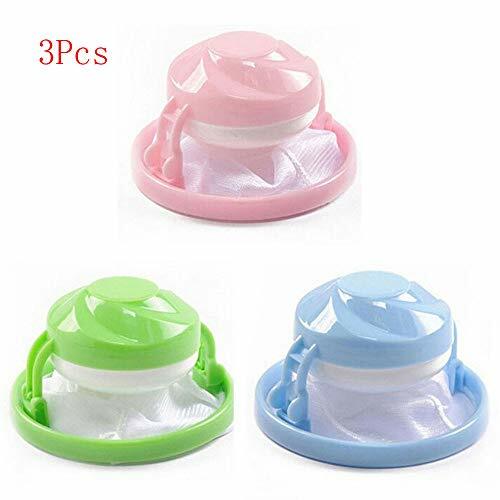 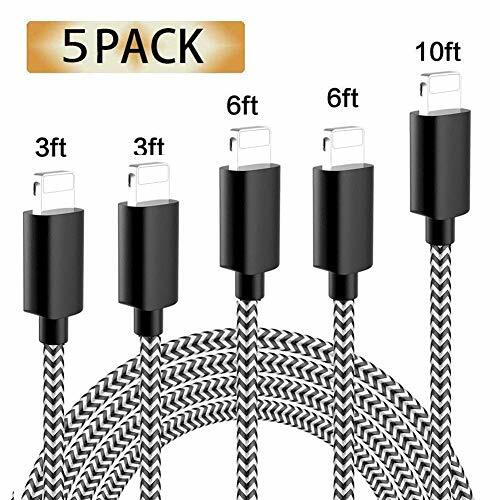 Compatible with Samsung Note 3/4/5, Galaxy S3/S4/S5/S6 Edge S7/S7 Edge, HTC, Motorola, Nexus, Nokia, LG, HP, Sony, Blackberry, MP3 and other Micro USB compatible devices. 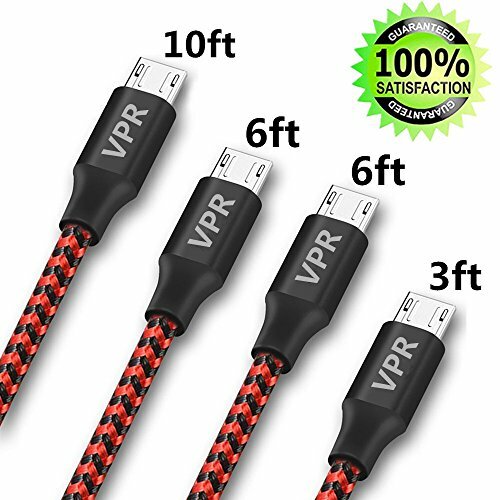 USB Charging Cable for using on sofa, in bed, in car and some other places. 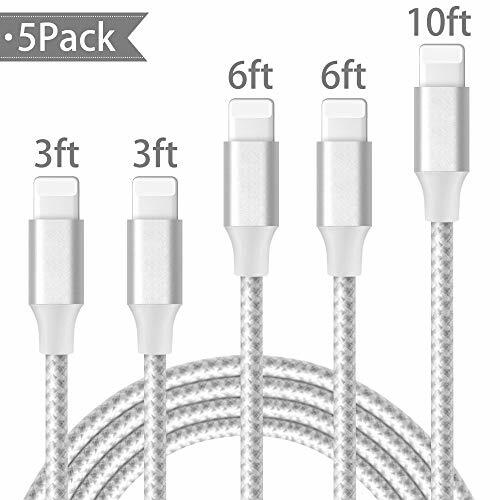 The bundles of the micro USB cable make your life more convenient. 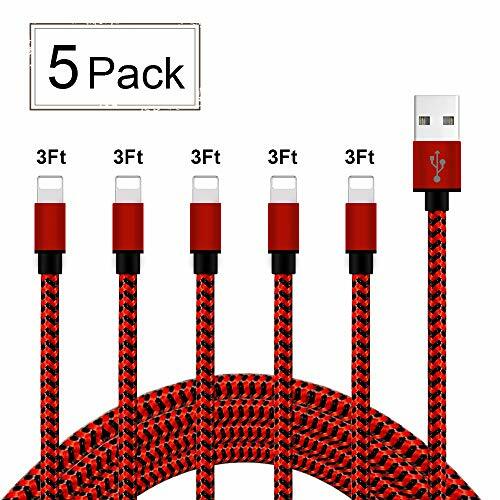 Assorted Lengths: 4Packs! 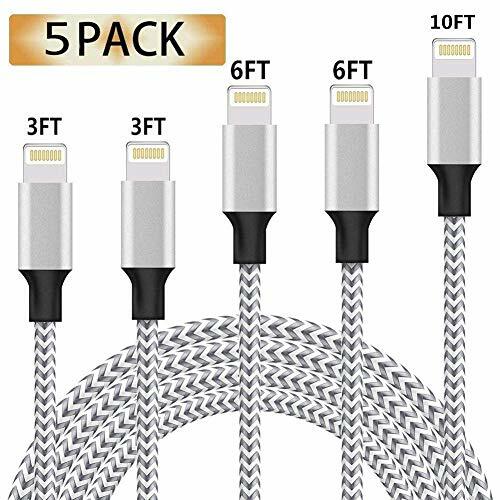 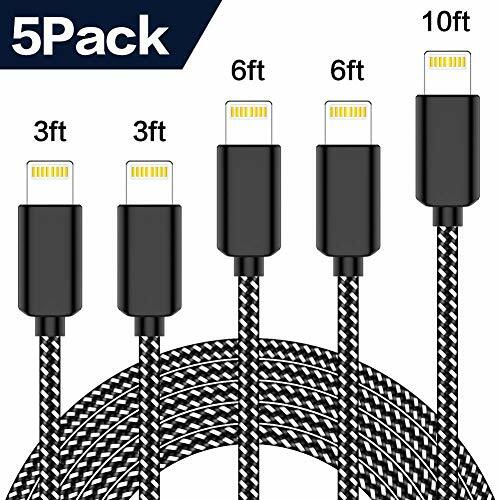 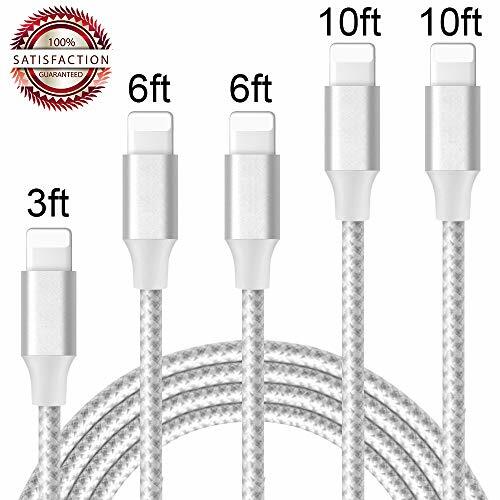 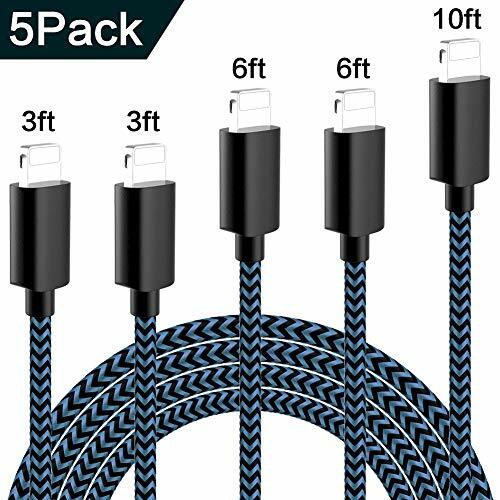 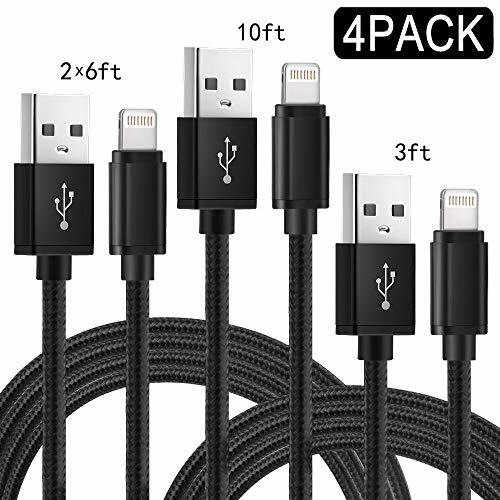 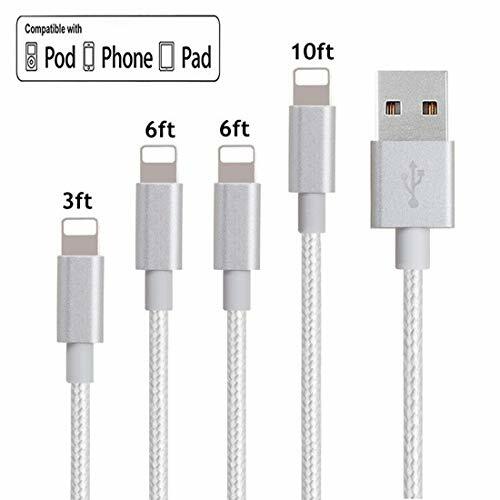 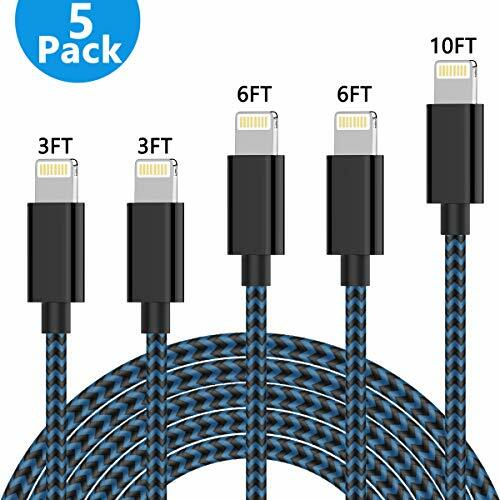 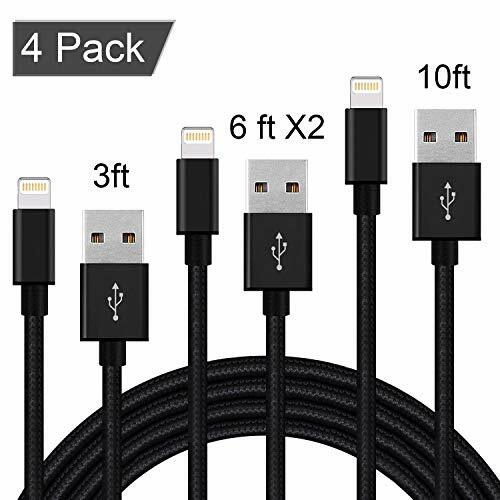 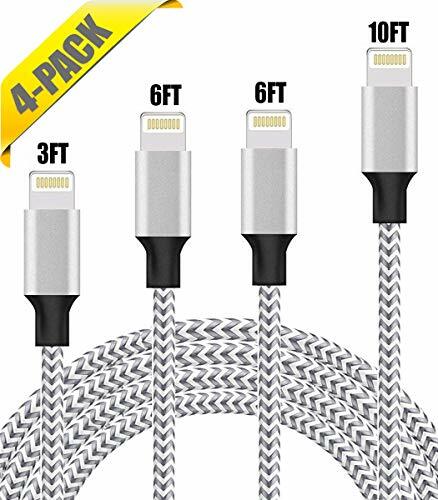 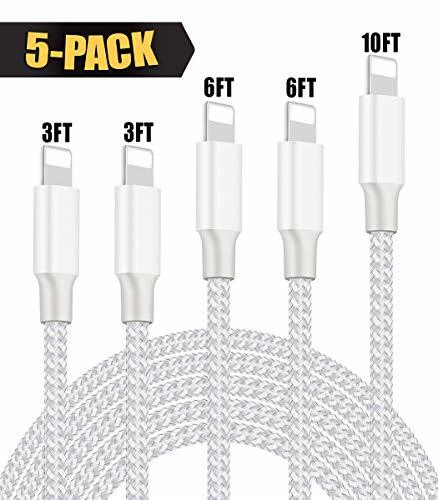 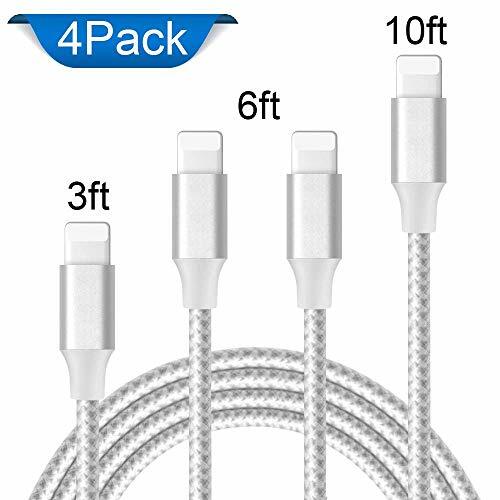 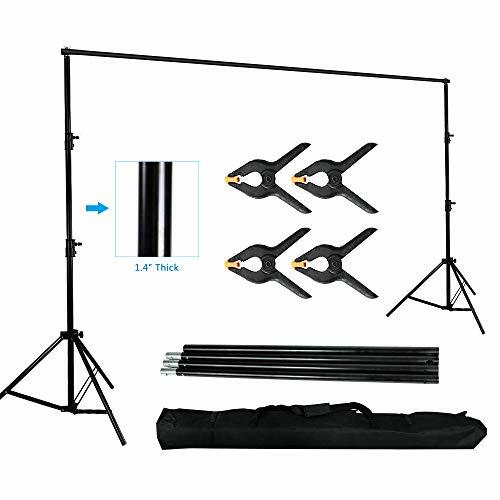 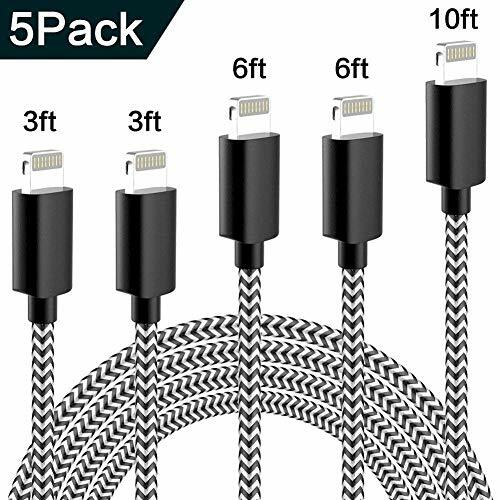 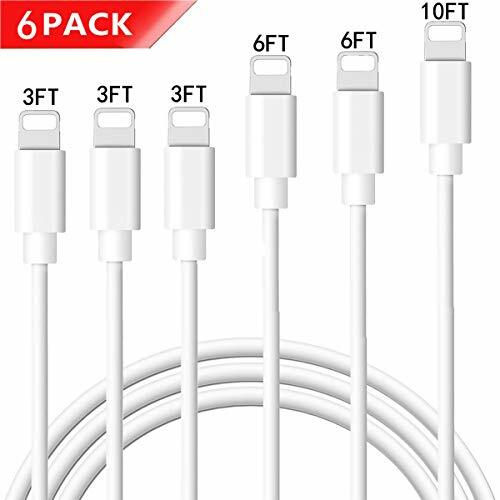 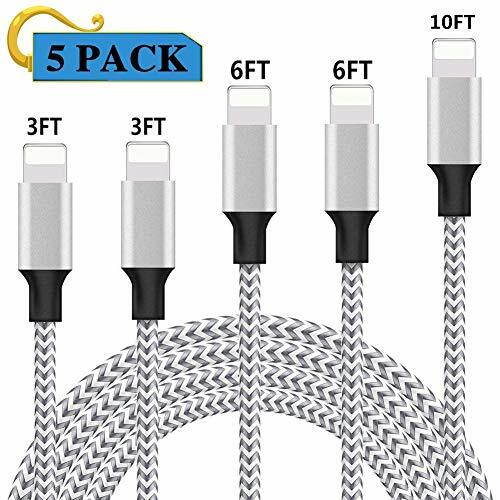 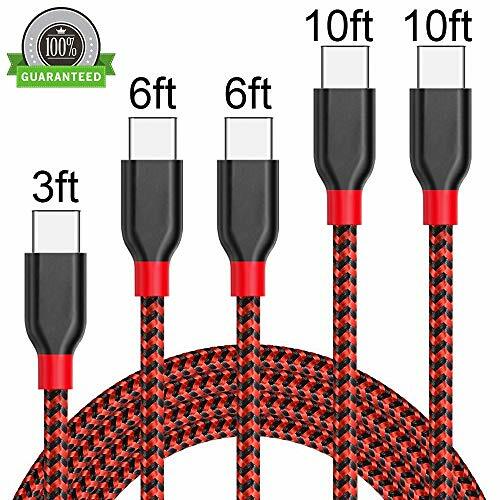 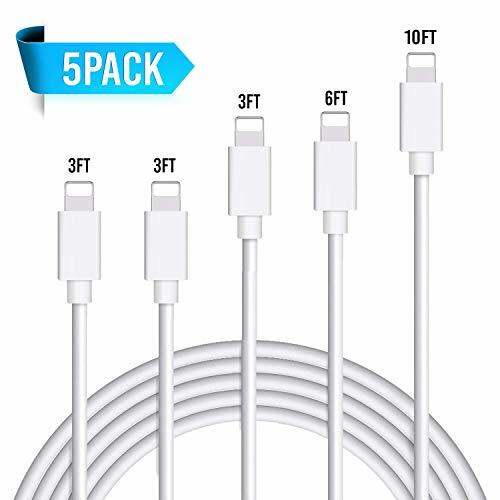 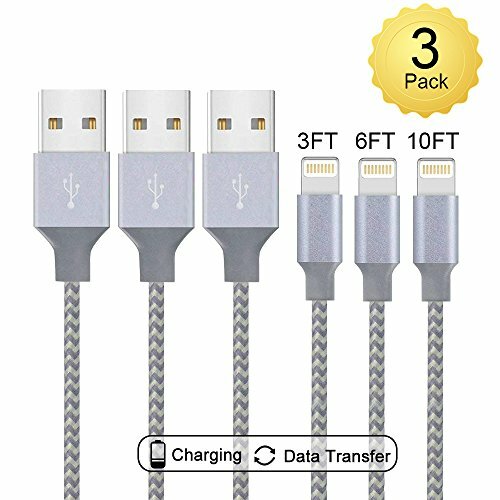 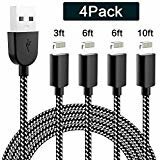 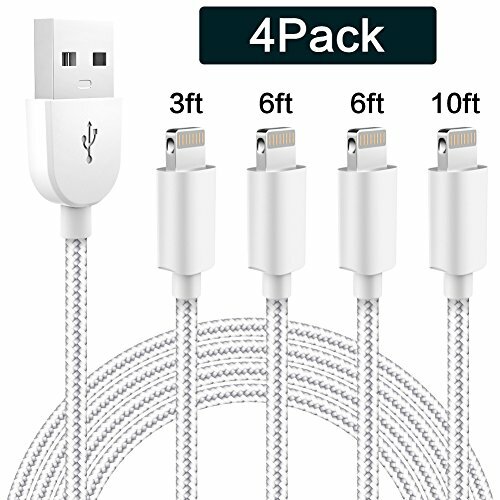 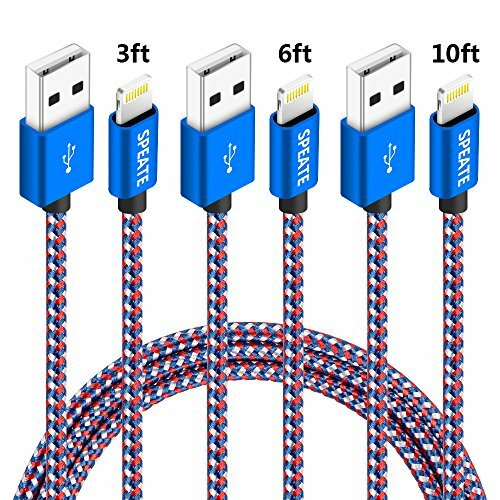 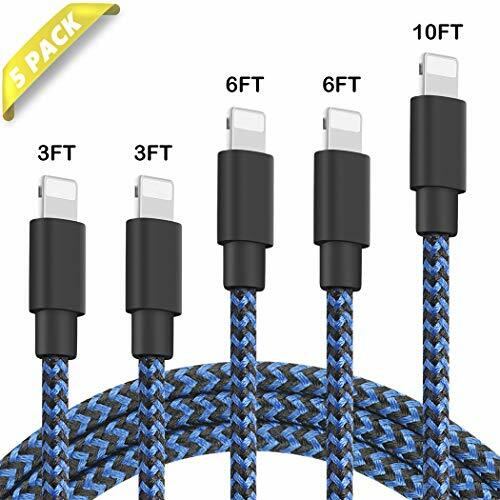 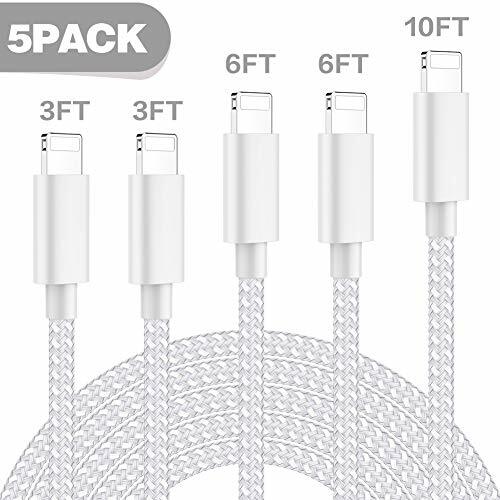 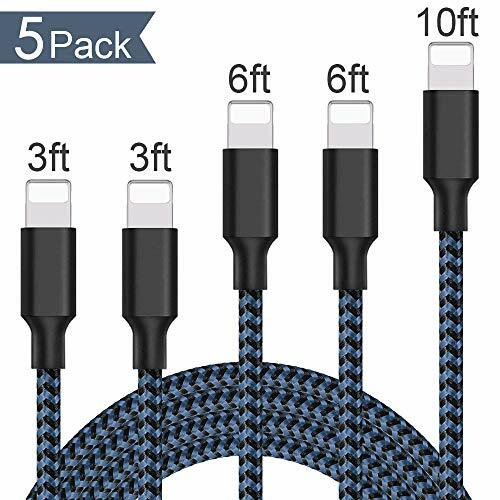 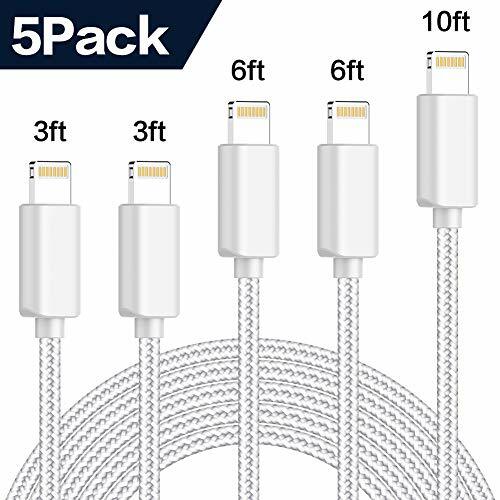 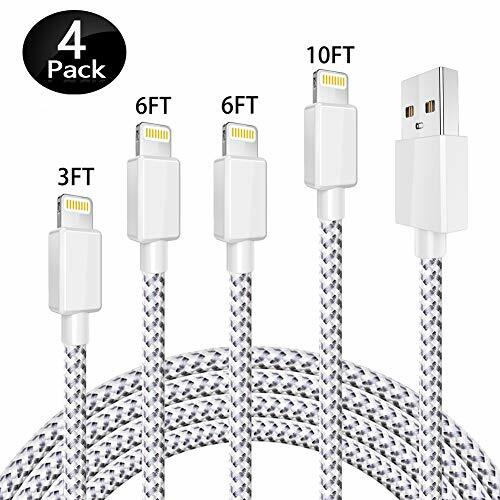 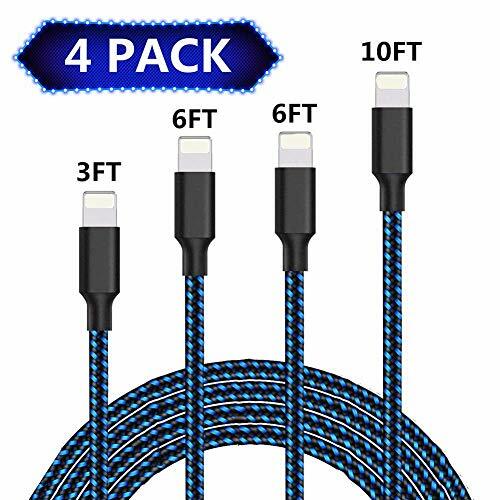 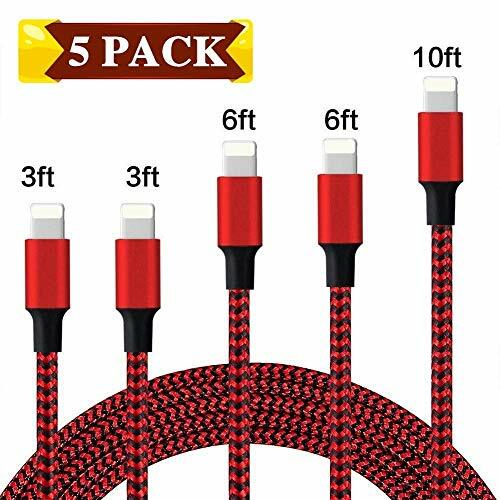 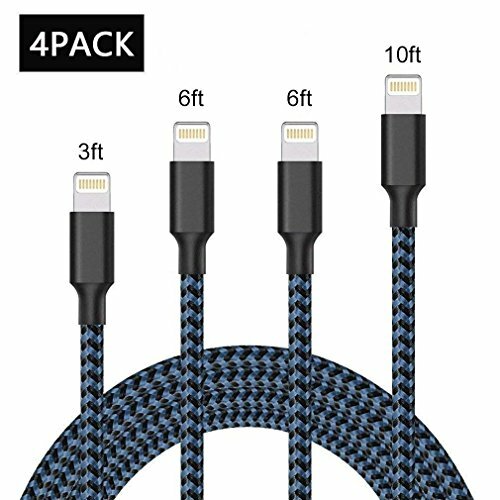 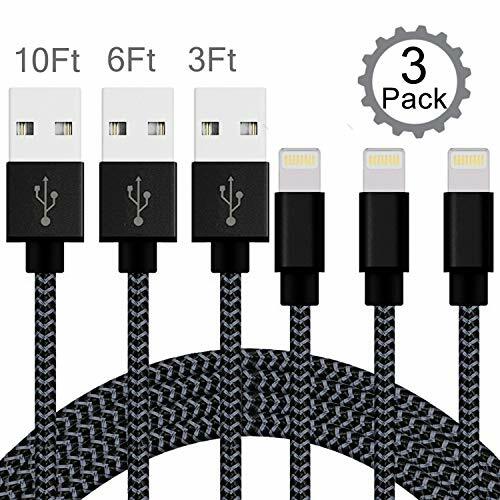 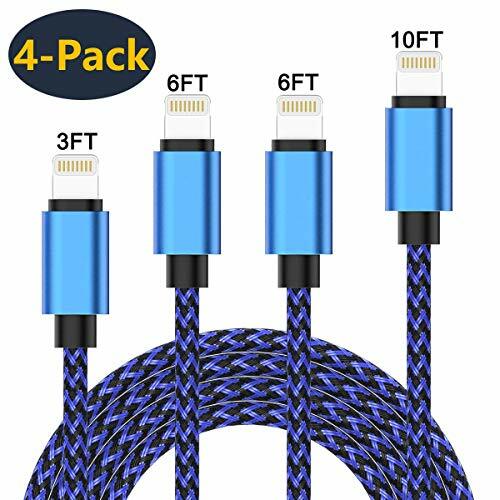 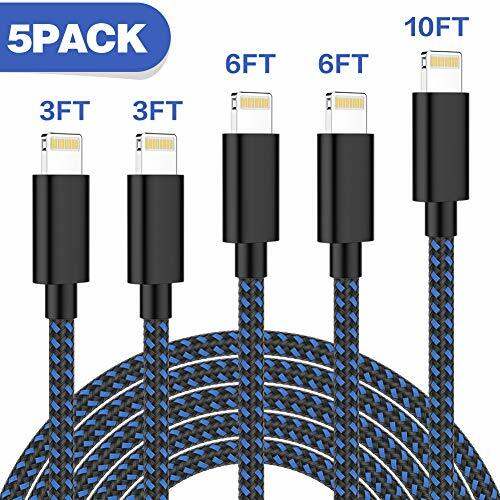 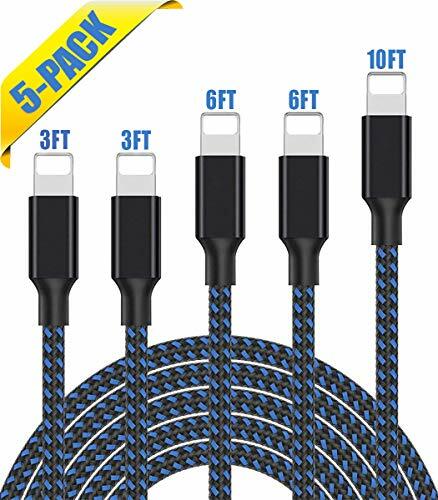 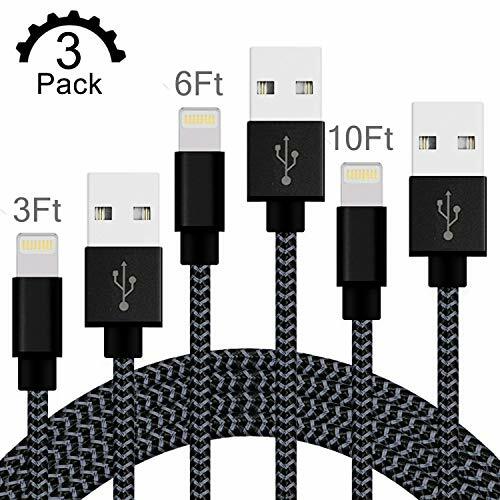 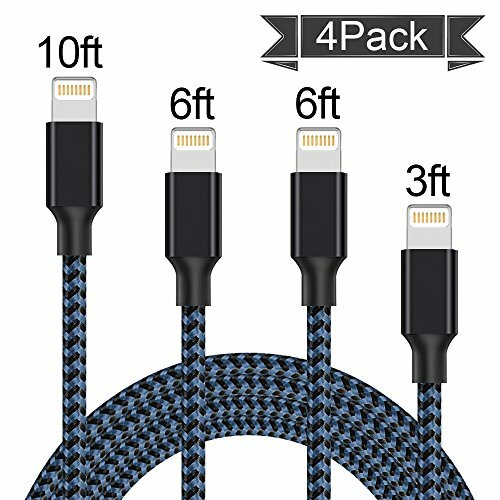 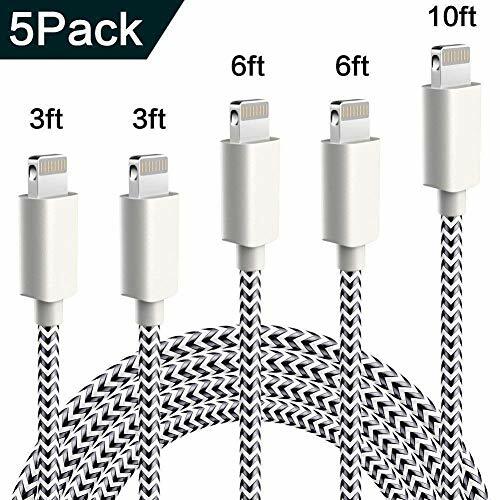 Every package contains three cables in different lengths 3ft, 2X6ft, and 10ft for various distances charging! 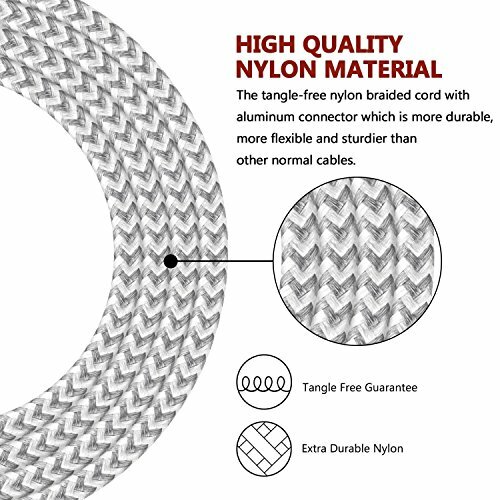 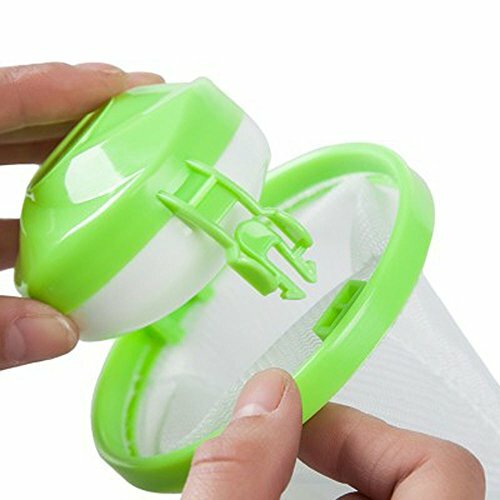 Make your life more convenient, Every sale includes an 12-month, worry-free guarantee to prove the importance we set on quality.